Diamond Aircraft has changed its engine partner for its DA50 single-engine aircraft program. The company said on April 10 it had chosen the Continental Aerospace Technologies Jet-A fuelled CD-300 engine for the DA50. Previously, the five-seat DA50 was being developed with a diesel-powered 260hp engine from Safran. 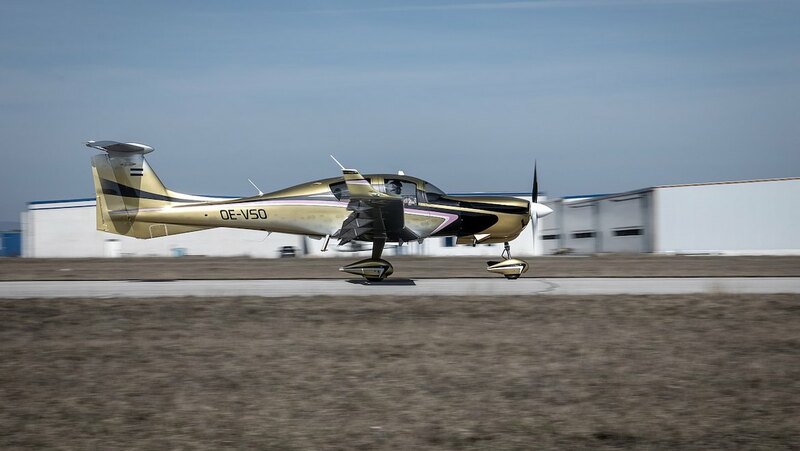 “After careful consideration, we determined that the CD-300 engine aligns with Diamond’s jet fuel philosophy and that it is a suitable solution for our DA50 platform,” Diamond Aircraft chief executive Zhang Liqun said in a statement. 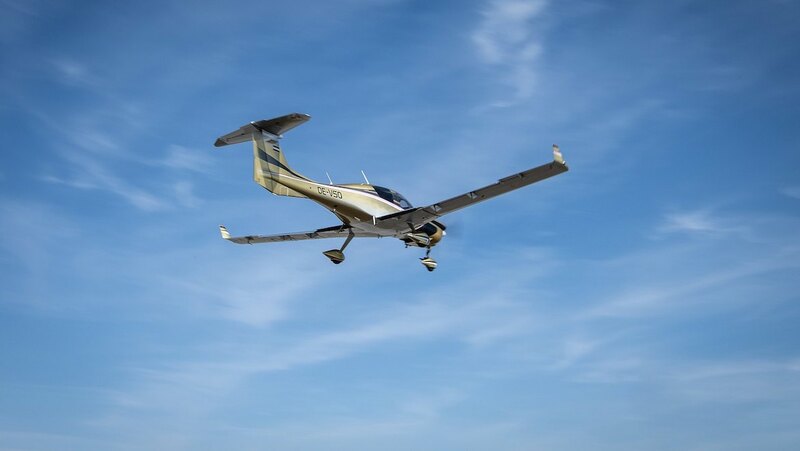 The CD-300 was certified in December 2017 and was “specifically designed to power high performance, luxury piston powered aircraft”, Continental Aerospace Technologies said. The engine produces 300hp at 2,300rpm while consuming 35 litres of Jet-A fuel an hour. In addition to a change of engines, Diamond Aircraft said it had also redesigned the aircraft to have a retractable gear. 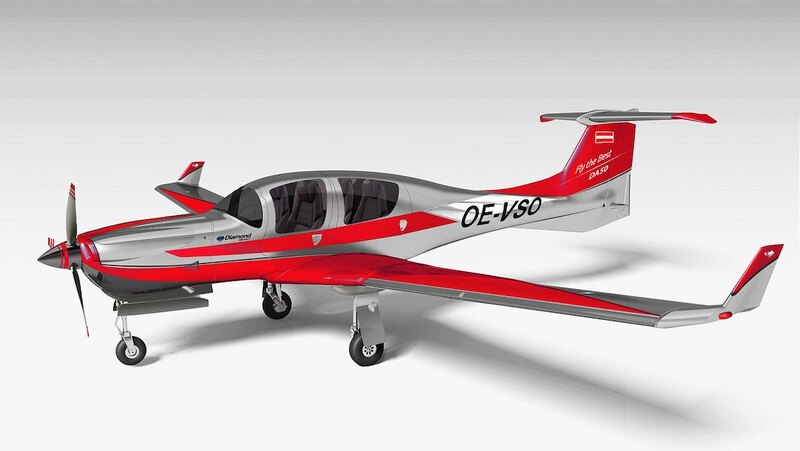 Diamond Aircraft said ground tests of the DA50 equipped with the 300hp CD-300 Jet-A1 engine began on March 15 2019. Then, on March 22 2019 the aircraft took off for its successful first flight. However, that aircraft did not have a retractable gear. Performance data would be provided later this year, the company said. Diamond Aircraft said it was planning to receive certification from the European Union Aviation Safety Agency (EASA) by the middle of 2020. Although the DA50 has been on the drawing board since the 2006, the program had been on and off the agenda until 2015, when a prototype of the aircraft was built and made its first flight. Then, in 2017, Diamond Aircraft unveiled a five-seat 260hp DA50-V powered by Safran engines. The change of engine comes about 16 months after China-headquartered Wanfeng Aviation bought Diamond Aviation Industries in December 2017. VIDEO: A 2017 video that looks at the making of a Diamond Aircraft DA50 prototype from the manufacturer’s YouTube channel.